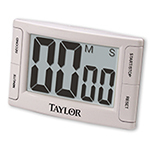 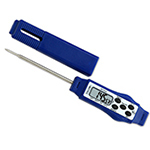 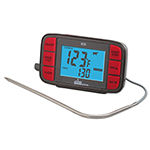 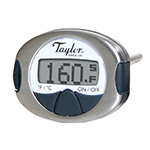 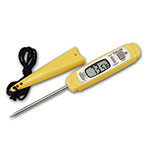 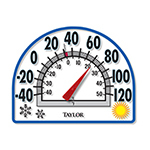 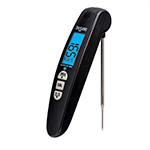 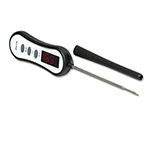 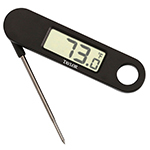 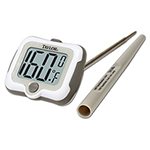 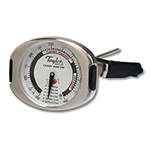 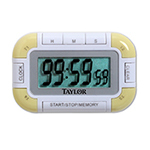 Taylor precision products is the leading North American manufacturer of thermometers, scales and related measurement products. 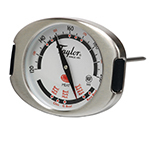 When Taylor was founded in 1851 by George Taylor, he had a motto: accuracy first. 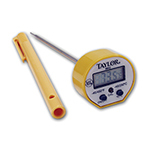 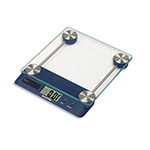 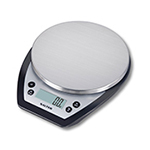 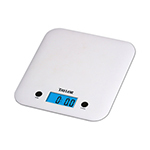 Since then, their legacy has grown to include a wide range of measurement products for home and industry.